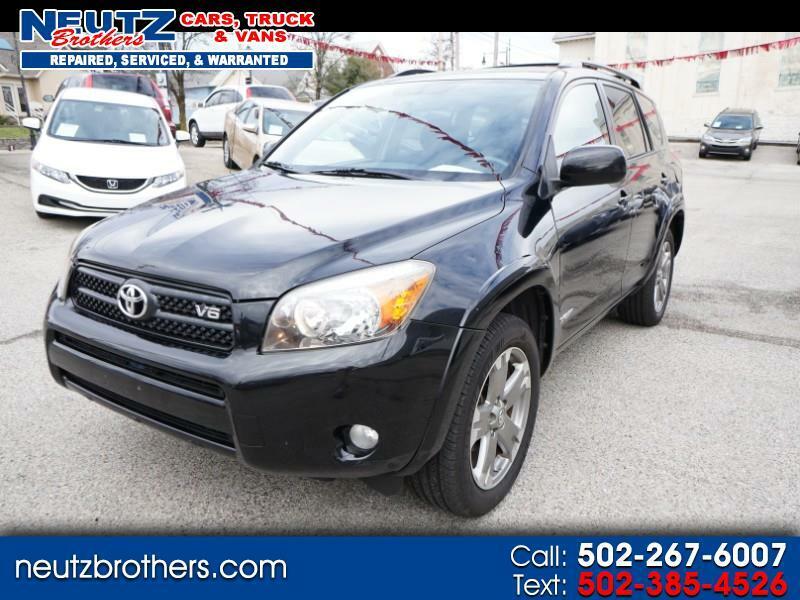 This 2008 Toyota Rav-4 Sport just arrived. It is scheduled for clean up and service. 60 photos and mechanical services rendered will be posted shortly. This is a very nice, sporty, well maintained 2008 Toyota Rav-4 Sport (4x4, V6, Sunroof & Alloy wheels) in excellent condition. It has an alarm, remote keyless entry, alloy wheels, sunroof and four wheel drive.